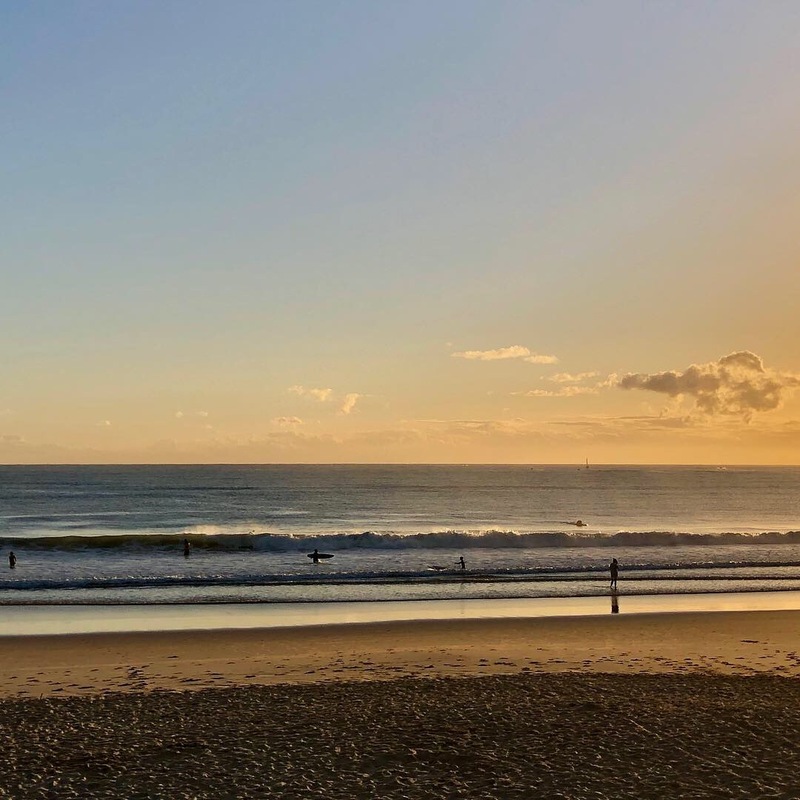 Located between Mooloolaba and Maroochydore, Alex (as the locals call it) is a long sweeping stretch of sand with great surf and fabulous views up to Old Woman Island of Mudjimba and, further up, Mount Coolum. Popular with surfers – especially around the Headland at at the northern end of the beach – there’s also good swimming for families in the patrolled section near the surf club. Alex lies at the midway point on the Mooloolaba to Cotton Tree coastal path, and is a great spot to grab a coffee and get some Vitamin Sea.